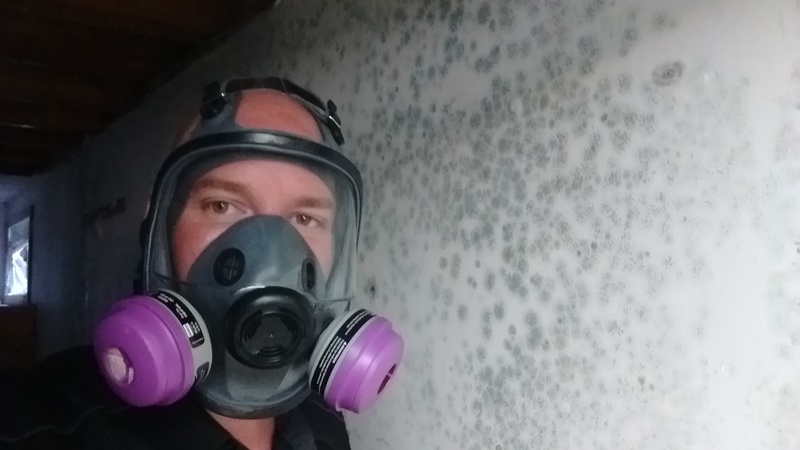 Looking for Certified Mold Inspection Services Near Me In Edmonton? Is your health and safety a concern? Admirable Inspection Services offers certified mold and mildew inspection for walls, bathrooms, basements, carpet, homes, and outbuildings for residential and commercial building needs. Trained and certified by IAC2, Admirable Inspection Services uses the latest equipment and testing methods to thoroughly check your home for mold or mildew. All mold samples are then sent to an accredited lab for testing with a detailed report sent out via email or a mailed printed copy. What to expect from your mold inspection. Once an appointment has been set we will arrive to inspect for visible mold or mildew and the cause. Almost all mold infestations are caused by water penetration in the home. 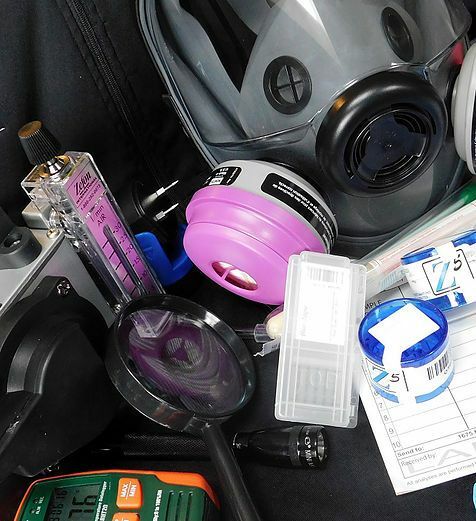 If needed, specialized devices will be used, such as a moisture detection tool, infrared camera or, a borescope. If visible mold is found, we then take an air samples using specially designed air sample cartridges recommended by the lab, or take swab samples. The samples are then couriered to an accredited air quality testing lab, where lab technicians count the spores in the samples and are able to determine if your home has elevated levels of mold and what types of mold are growing in your home. Once the results are received, your email will explain the mold report in detail from lab. The report will tell you the spore counts of the mold as well as the types of mold growing in your home. 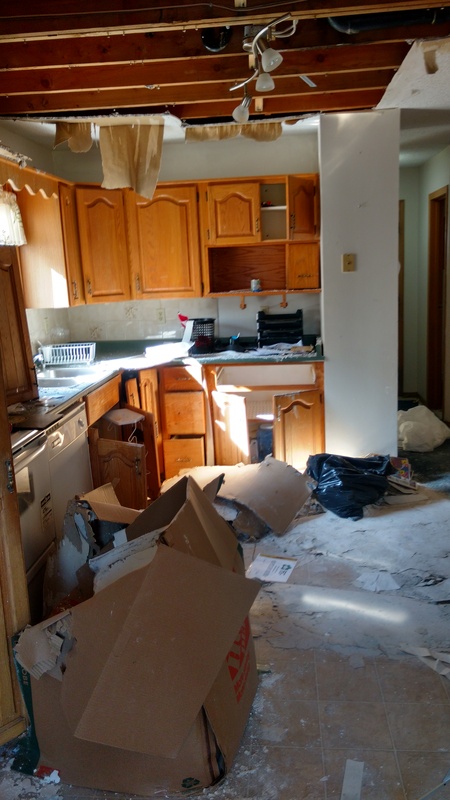 If you do have an elevated mold spore count, then Admirable Inspection Services can recommend a DIY method to clean up or a professional remediation service. Admirable Inspection Services will do mold inspections in surrounding areas as well, including St. Albert, Spruce Grove, Stony Plain, Sherwood Park, Devon, Fort Saskatchewan, Ardrossan, Acheson, Leduc, Calmar, Beaumont, Bruderheim, Morinville, Nisku, Gibbons, Camrose, and Villeneuve and more. Extra mileage applies. 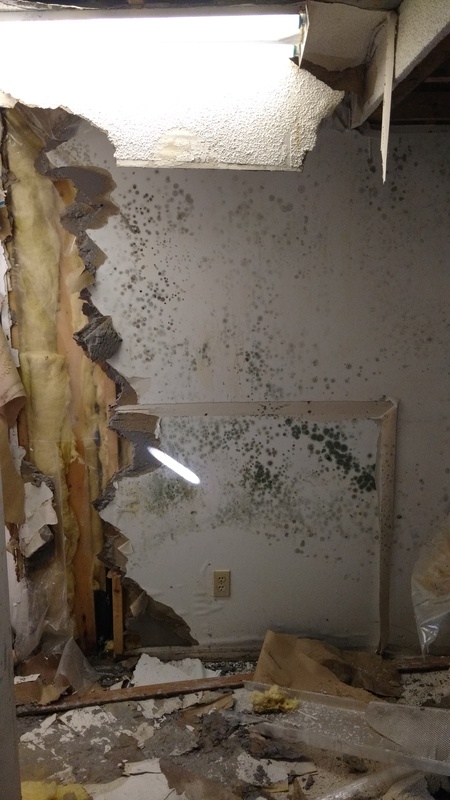 If you are suffering from symptoms associated with mold, mildew, black mold or toxic mold and live in Edmonton or surrounding areas, please see a health professional immediately. Your very next step is to remove any people or pets from the possible mold environment. Once everyone is safe, contact Admirable Inspection Services to book an appointment to test your air quality. Prolonged exposure to mold can be detrimental to you and your family’s health. There are many other symptoms as well. If you have any of the above symptoms, confirm with a doctor. If your answer is yes, confirm symptoms with a doctor. Then, it is suggested that you have your indoor air quality tested in your residential or commercial building. Stachys, as they are referred too for short, have been linked to hay fever, liver damage, pulmonary edema, and in the most severe cases, brain or nerve damage and even death. Infants and the elderly are particularly susceptible to Stachys and can become very ill when they are exposed to Stachybotrys and in worse case even death. Are not as dangerous as Stachybotrys but still have the potential to cause allergic reactions, hay fever, nail fungus, asthma, and also infections of the lungs, liver, and kidneys. Fusarium has been linked to gastrointestinal illnesses and even complications to the female reproductive system. Chronic cases of Cladosporium may produce pulmonary edema and emphysema. Aspergillus is the least toxic of the mold groups and has over 160 subspecies of which only 16 effect humans and they can all be treated by a doctor.